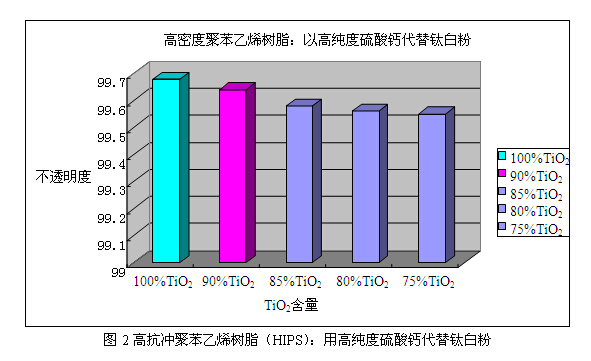 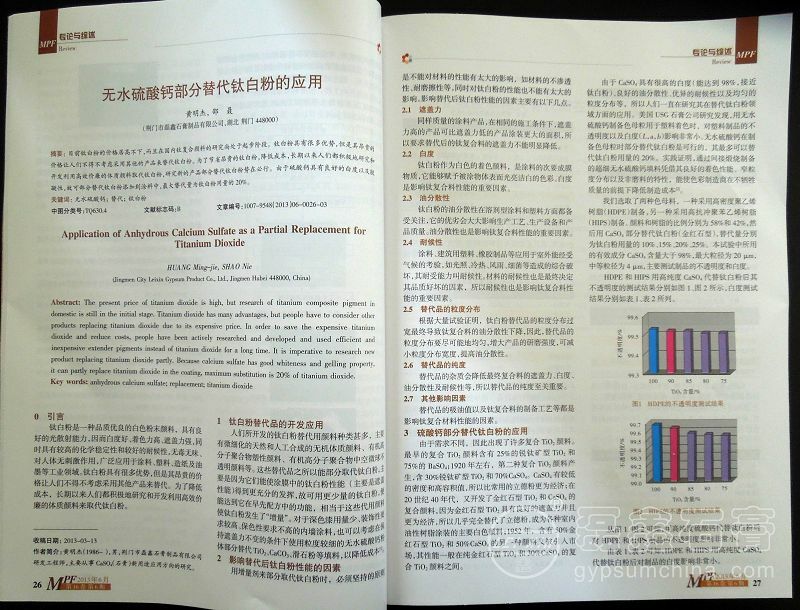 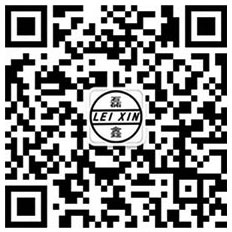 Abstract:The titanium pigment of high prices, and in the domestic titanium compound pigment of the research is still in its infancy, titanium dioxide has many advantages, but its expensive price people have to consider other products instead of titanium dioxide. 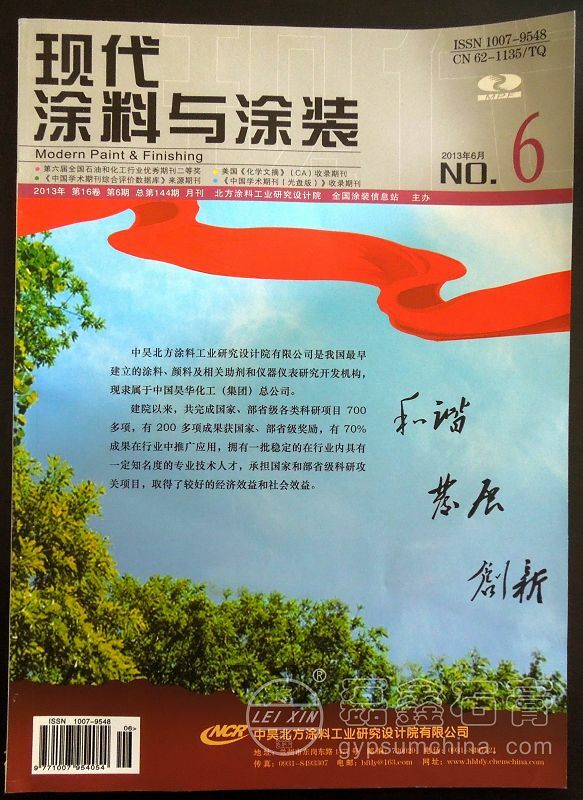 In order to save the expensive titanium pigment, reduce costs, have long been actively research and development and utilization of high efficiency and cheap inert pigment replace titanium pigment, it is imperative to research new product partly replace titanium dioxide. 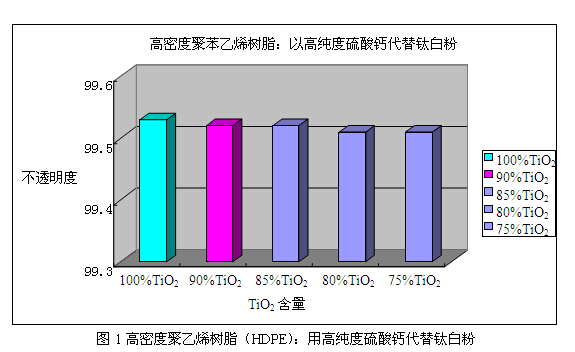 Because the calcium sulfate has good whiteness and gel, calcium sulfate can partially replace titanium dioxide added to the white rubber, maximum substitution could replace titanium dioxide usage of 20%.